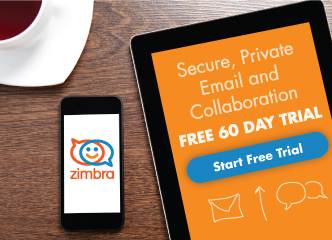 In Zimbra, it’s easy to change many preferences to fit your work style and needs. This blog will highlight some of the most commonly changed Preferences. If you prefer, here is a demonstration. Click the Preferences tab. Your Preferences are listed in the overview pane. 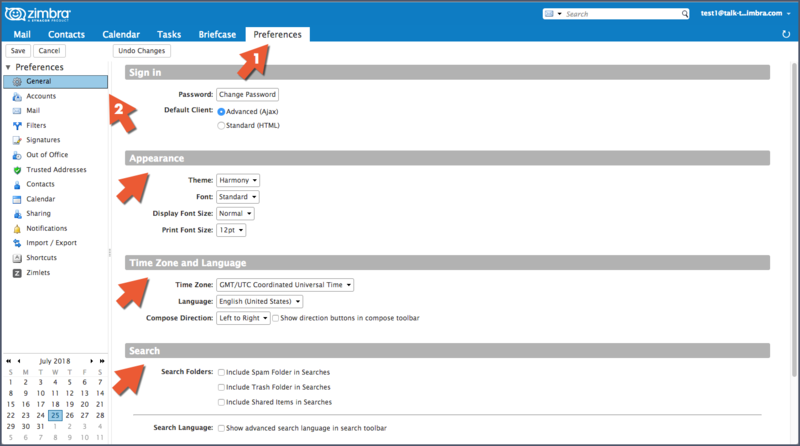 Appearance, such as the theme (colors of your Zimbra interface), font, etc. Calendar: Specify your own calendar settings, such as view, working hours, etc. Here is the demo link again.